La Residence Blanc D’Angkor is an upscale boutique hotel in Siem Reap designed by a renowned Cambodian architect, showcasing 26 contemporary designed rooms and several inviting common areas. 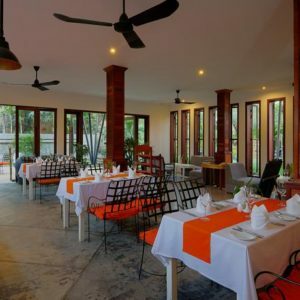 Only 10 minutes from the lively Pub Street, La Residence Blanc D’Angkor provides charming Khmer-style accommodation in the heart of Siem Reap. 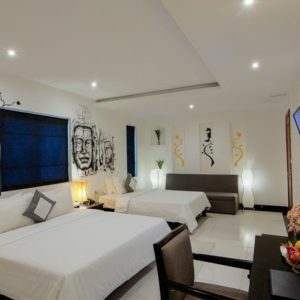 Rooms feature stylish décor and private balcony overlooking the cityscape or pool. 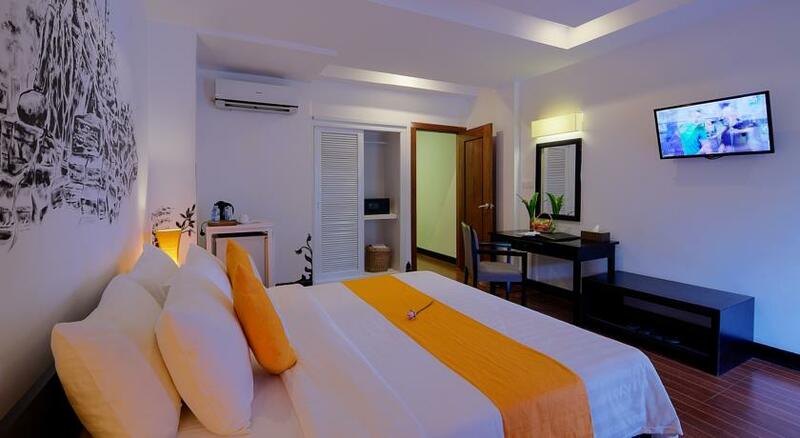 Amenities include air conditioning, a minibar and an en suite bathroom with free toiletries and a hairdryer. 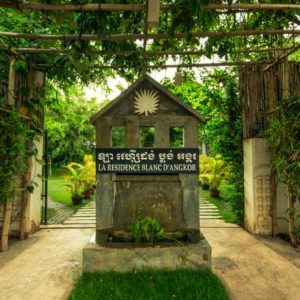 The warm and friendly staff at La Residence Blanc D’Angkor can assist you with luggage storage and free private parking facilities. 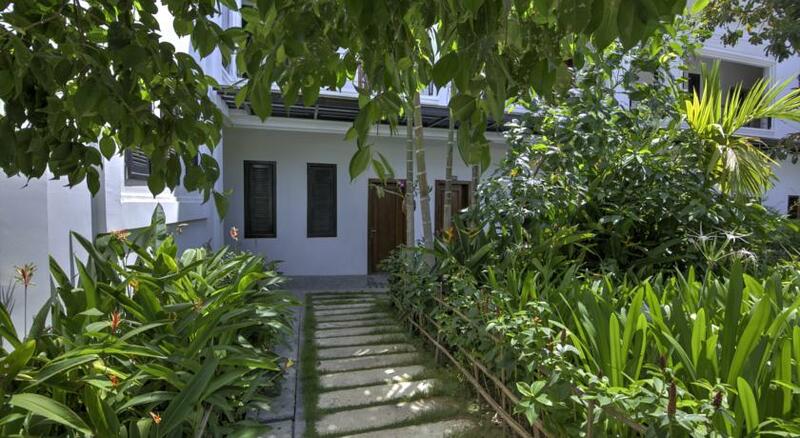 The property also houses a 24-hour front desk and a business centre. 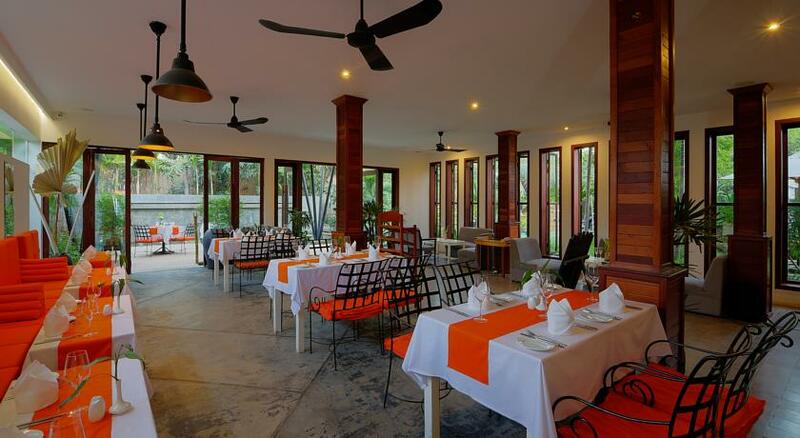 Guests can sample authentic Cambodian-style meals at the on-site restaurant. 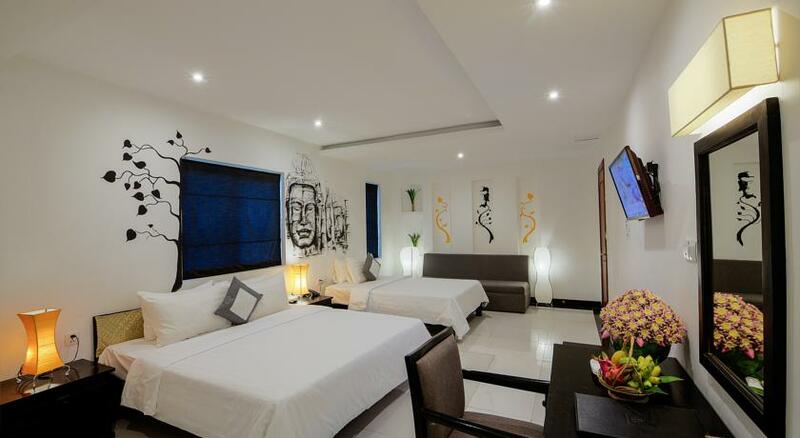 Alternatively, room service options are available on-site. 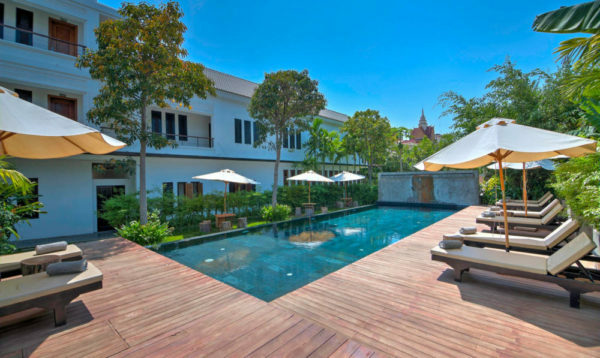 Anantara Angkor Resort & Spa is an award winning luxury hotel with spacious suites offering a butler service. 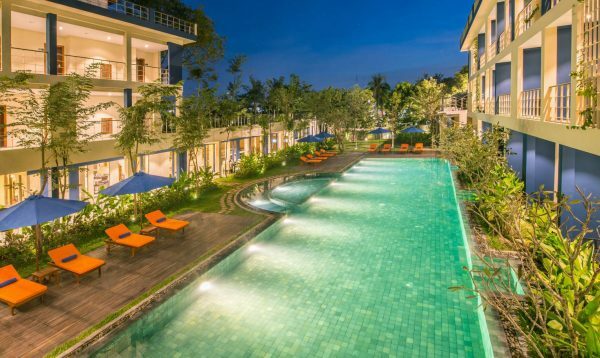 An affordable resort style hotel offering a relaxed respite. 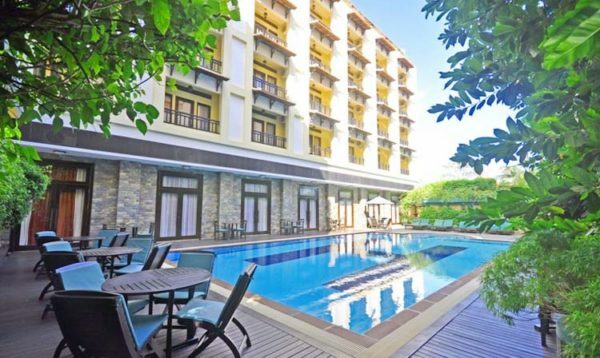 Facilities include a large swimming pool and fitness centre. 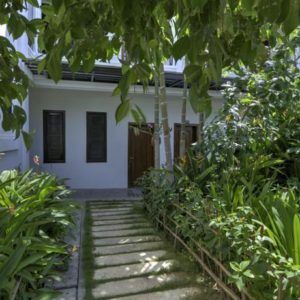 A boutique hotel in a quiet neighbourhood one block east of the river and close to the centre of Siem Reap. 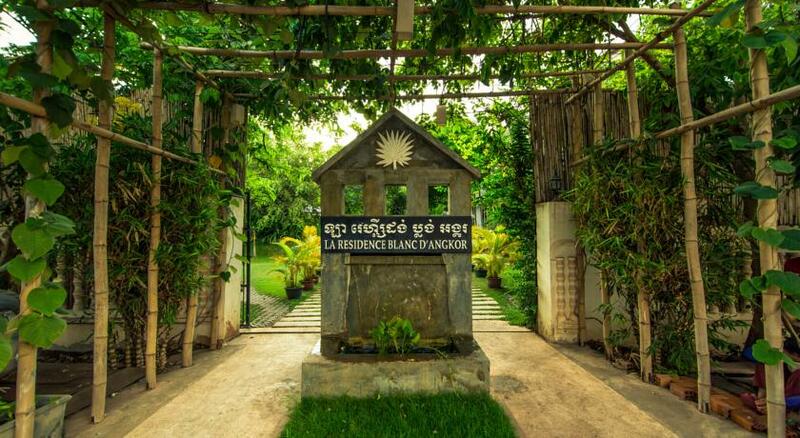 Lotus Blanc Resort comprises an exotic design of luxury French art and décor coupled with a Cambodian cultural touch. 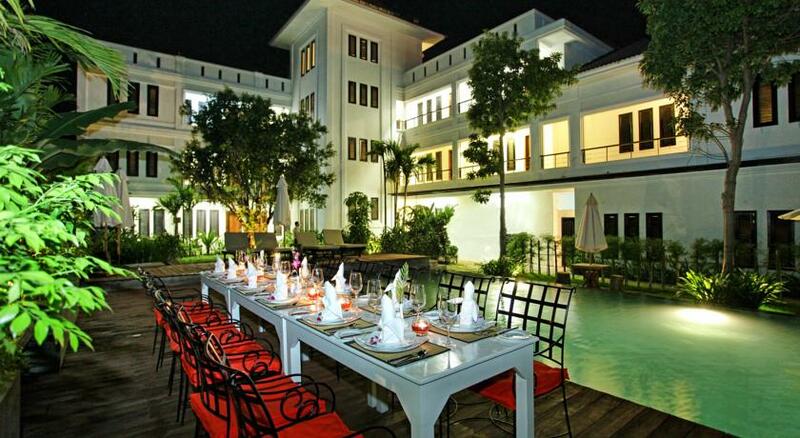 An upscale hotel set in four converted French Colonial villas surrounded by a lush tropical garden. 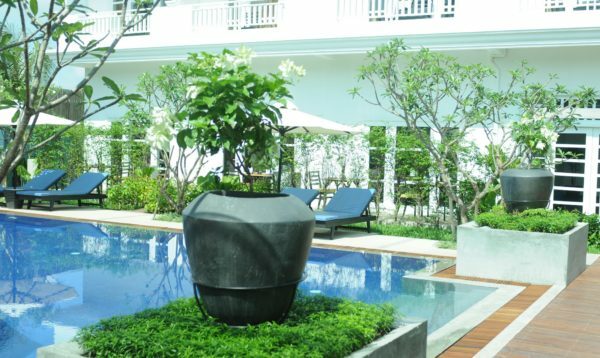 The Sakmut Boutique Hotel is a luxurious 56 rooms and suites hotel set in lush tropical gardens. 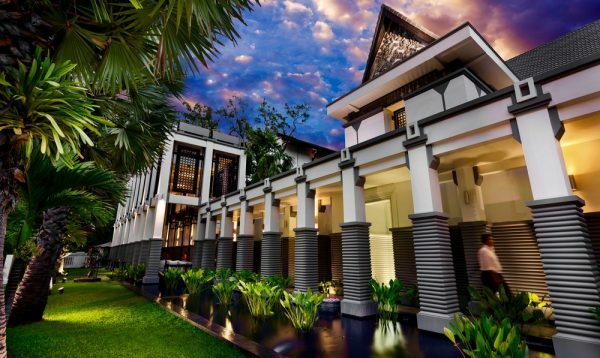 Shinta Mani Angkor is an upscale boutique property created by acclaimed architect Bill Bensley. 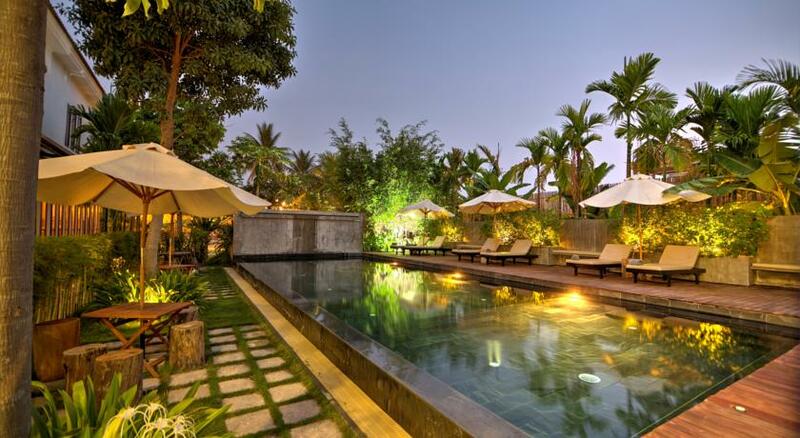 The luxurious Sojourn Boutique Hotel & Villas is located in a tranquil area amidst palm trees and rice paddy fields. 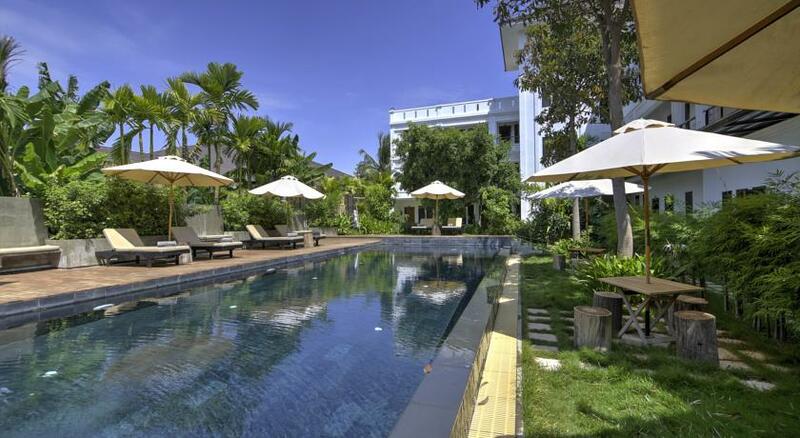 A Cambodian owned, stylish yet modestly priced hotel with plenty of facilities including a gym and swimming pool. 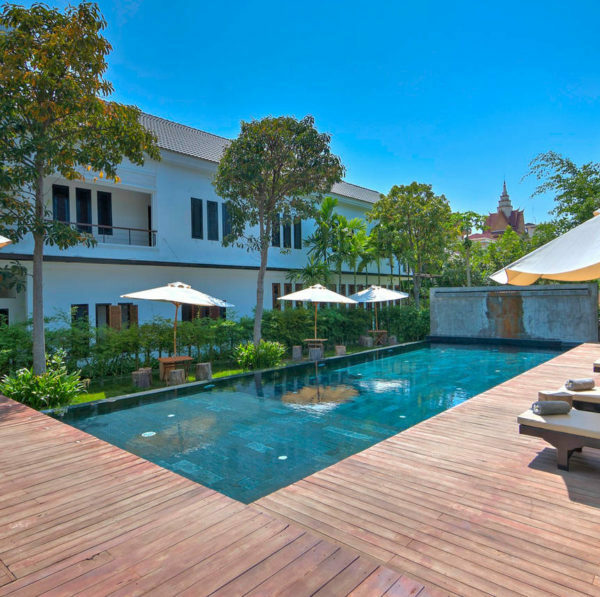 Designed and inspired by 1930’s colonial architecture and located directly opposite Siem Reap's Royal Gardens. 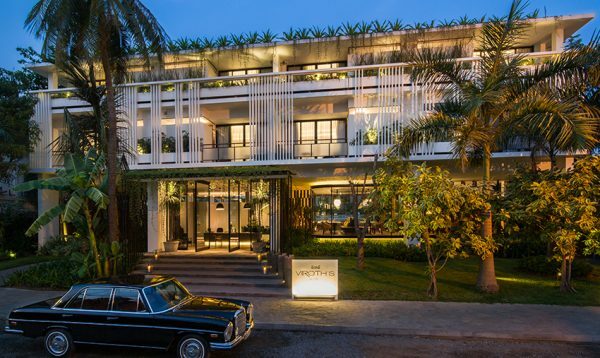 Viroth's Hotel boasts 50's inspired design, complimented by large green areas and vertical gardens. 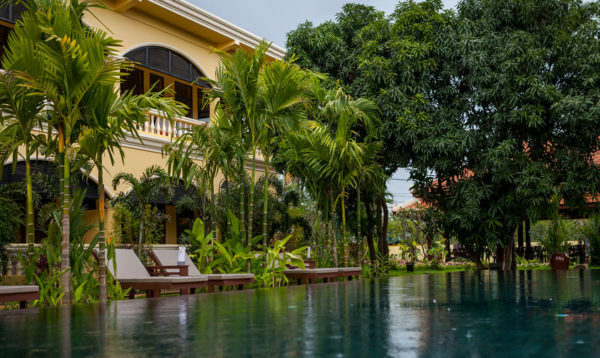 Day 1 - Arrive in Siem Reap and transfer to your hotel of choice. 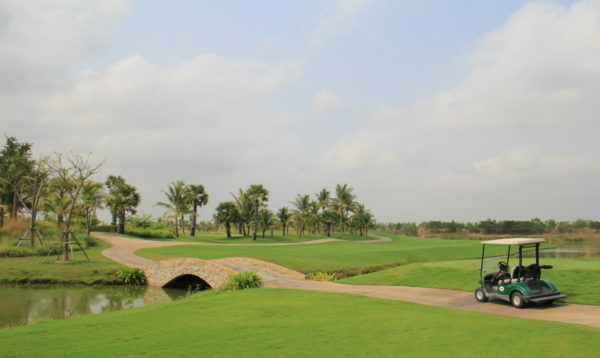 Day 2 - Golf at Angkor Golf Resort. Day 3 - A morning of leisure before transfer to the airport. 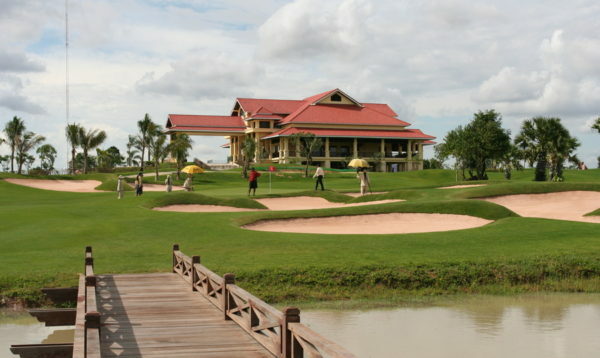 Day 2 - Golf at Siem Reap Booyoung Country Club. Day 3 - Day trip visiting the floating villages of Kompong Phluk. Day 4 - Golf at Phokeethra Country Club. 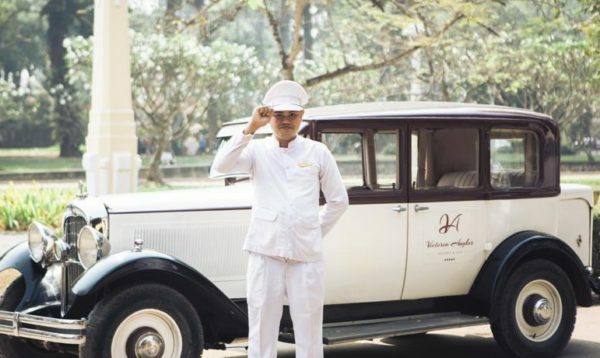 Day 5 - Full day sightseeing tour of Angkor Wat, Bayon and Ta Prohm temples. 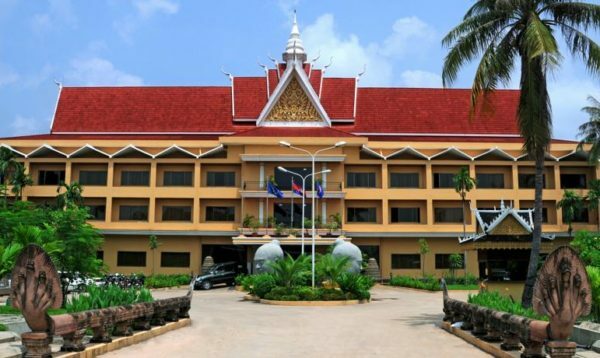 Day 1 - Arrive in Phnom Penh and transfer to Garden City Hotel. 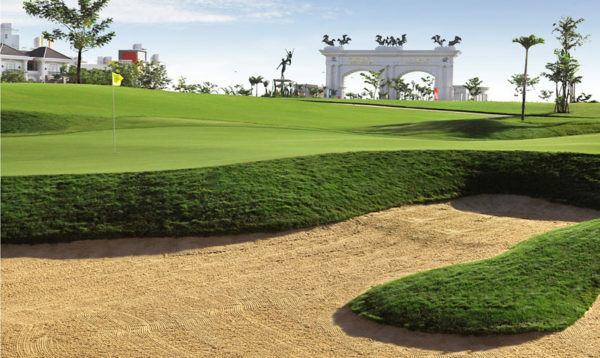 Day 2 - Golf at Garden City Golf Club and transfer to the airport. 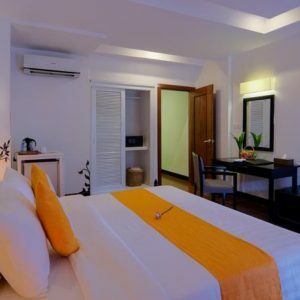 Day 1 - Arrive in Phnom Penh and transfer to your hotel of choice. 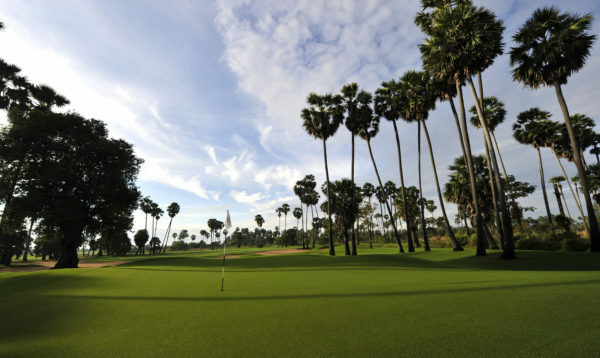 Day 2 - Golf at Grand Phnom Penh Golf Club. Day 3 - Day trip to S-21 and the Killing Fields Tour. Day 4 - Golf at Garden City Golf Club. Day 5 - Leisure day prior to airport transfer. 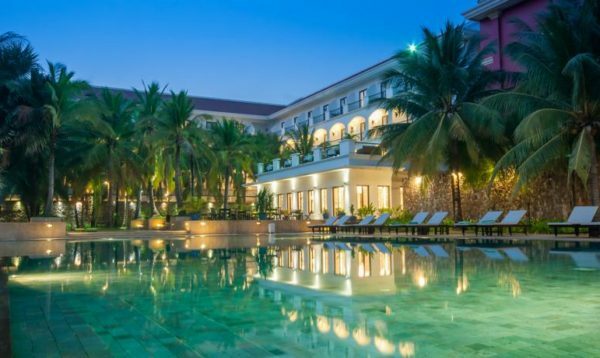 Day 1 - Arrive in Phnom and transferred to Naga World Hotel & Casino. Day 3 - Golf at Garden City Golf Club. Day 4 - Leisure day prior to airport transfer. 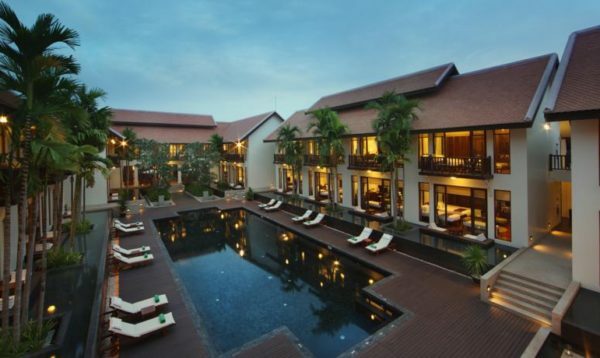 Day 1 - Arrive at Siem Reap Airport and transferred to your hotel. Day 2 - Golf at Phokeethra Country Club. Day 3 - Visit the Floating Village (Kompong Phluk). 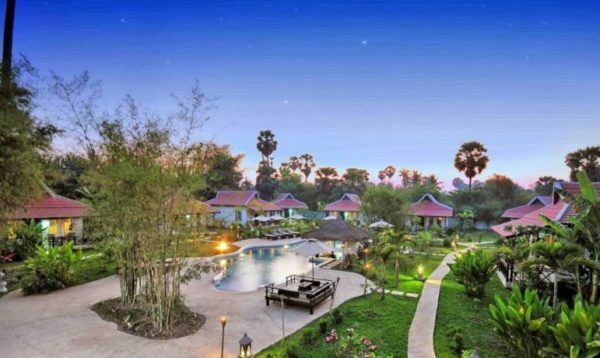 Day 4 - Golf at Siem Reap Booyoung Country Club. 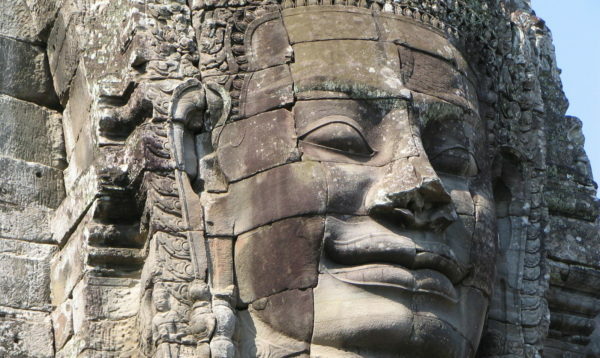 Day 5 - Tour of the Temples of Angkor.